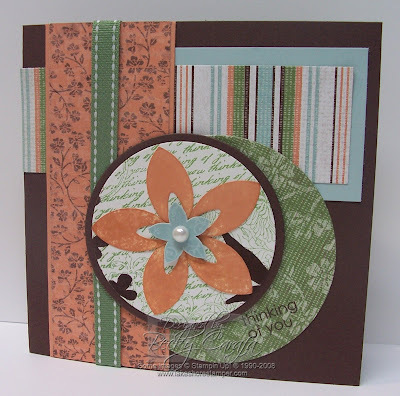 Today is Friday, so that means it's time for another Stamp Something Challenge! This week's was a sketch challenge, and it was HARD!!! But here it is anyway! Don't forget to check out the other samples as well as link your own (there are prizes)! The guava petals on the main flower are the leftover pieces from the Fresh Cuts notes that are available to order June 1st. They were originally white, but I dragged them through the guava ink pad to color them up. This is so adorable Becky! I love the papers and flowers you used. I agree this was a real challenge. You did a marvelous job with this sketch, Becky! Awesome card! Becky, this is beautiful! 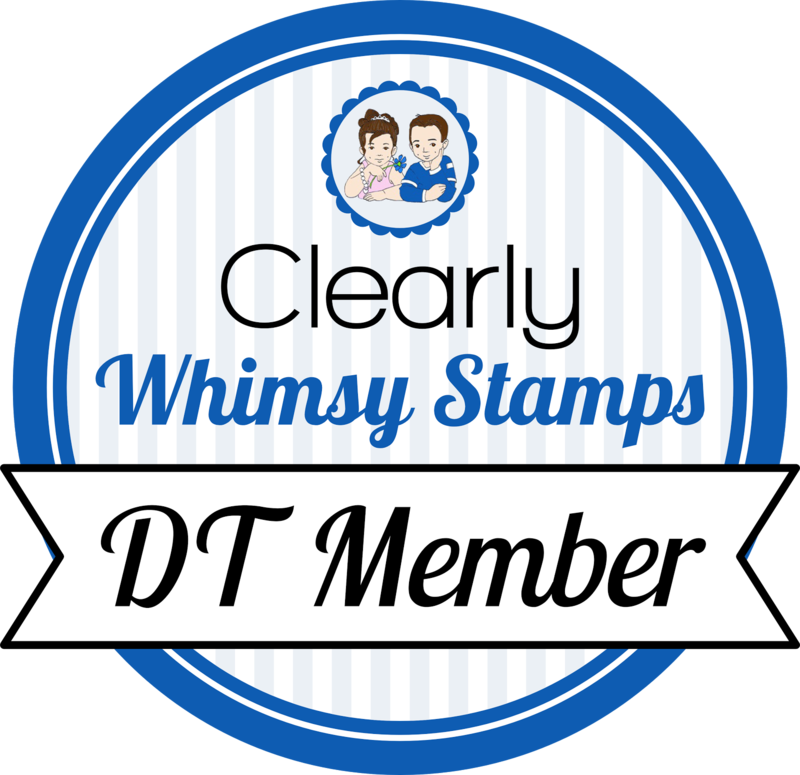 The DSP you used is great! You did great with the sketch! TFS! It may have been hard, but you did an awesome job with it!! Wonderful card Becky! Love the colours and the flowers and I too found this one a real challenge!! A wonderful card Becky. Love what you did with the sketch! gorgeous!! Love what you did with the flower, I''m so excited for that set! great job with the sketch! Wow! It's really stunning! I love the colours! So pretty Becky! I love this layout and you did such an awesome job with this challenge! All Caught Up . . .